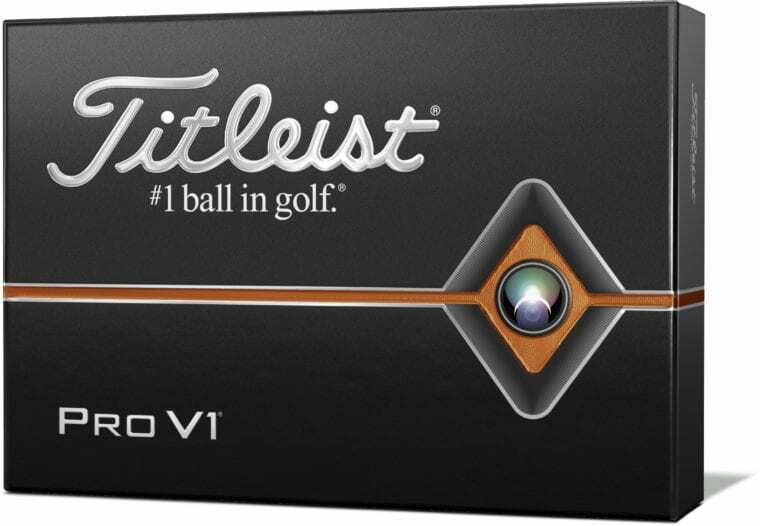 What is the concept of the new Titleist Pro V1 golf ball? 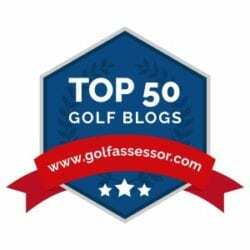 What can Titleist improve or upgrade when their golf balls are ruling the market? 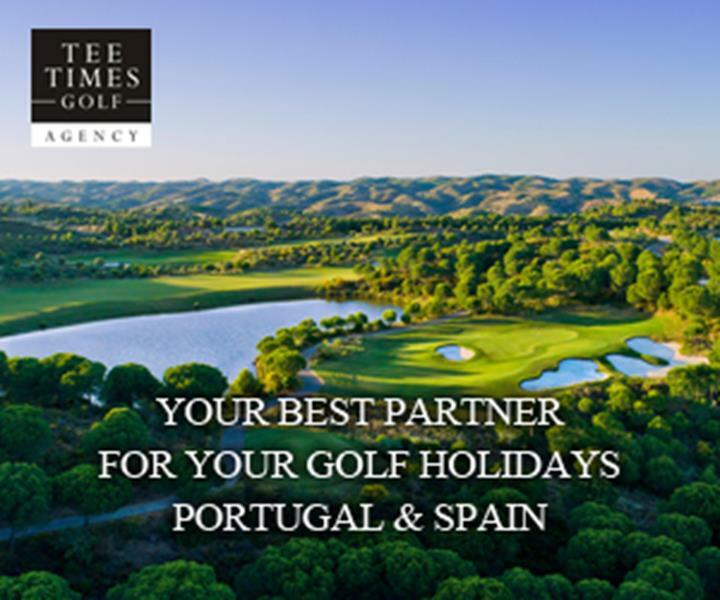 The new Titleist Pro V1 and Pro V1x golf balls have been designed to leave the clubface with more ball speed and lower long game spin for more distance while providing the best short game control to help golfers shoot lower scores. It turns out from the surveys of Titleist that we are obsessed with distance. New 2.0 ZG Process Cores are formulated for more distance. The outermost portions of the solid core Pro V1 and dual-core Pro V1x have increased in stiffness while maintaining their soft centers, creating faster engines with higher ball speed and lower long game spin. 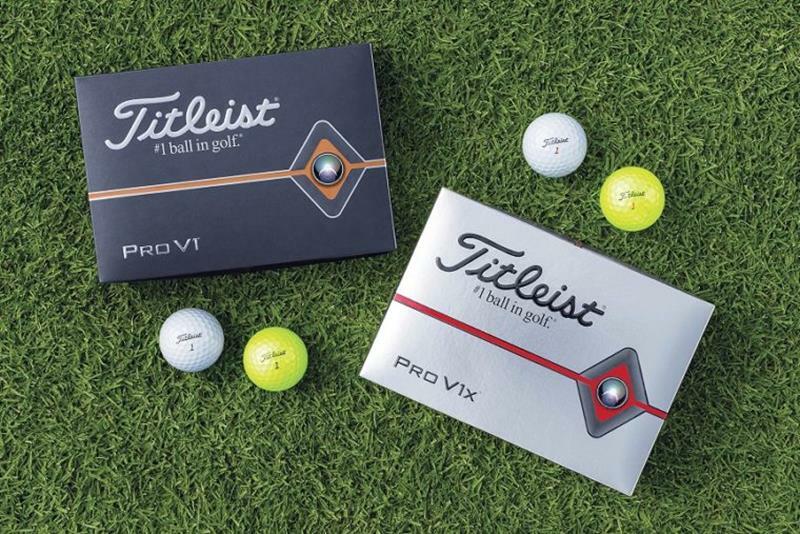 How to choose between Titleist Pro V1 & Pro V1x? Titleist Pro V1 provides optimal flight and spin for most golfers, flying lower than Pro V1x with a penetrating trajectory, with a very soft feel. Titleist Pro V1x flies higher, spins more on iron shots and has a slightly firmer feel. The 2019 Titleist Pro V1 is a 3-piece golf ball. It has got a new 2.0 ZG Process Core and spherically-tiled 352 tetrahedral dimple design. 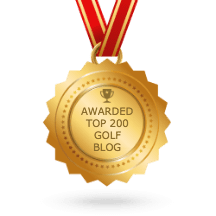 While the 2019 Titleist Pro V1x is a 4-piece golf ball. It has got a new 2.0 ZG process dual core and spherically-tiled 328 tetrahedral dimple design. The new 2019 Pro V1 and Pro V1x golf balls will be available in golf shops beginning Jan. 23, 2019, with the high optic yellow models available March 15. $47.99 MAP.